Banish Wrinkles with No Downtime? Discover Laser Treatments! Short on time, but heavy on wrinkles? We’ve got the solution. Our laser wrinkle treatments can smooth skin without downtime. Call today and learn more about your options. Are you too busy for plastic surgery? A facelift, brow lift, or neck lift can provide dramatic rejuvenation for the face, but most of us just don’t have the time. Patients often miss 2-3 weeks from work after a facelift and must avoid strenuous activities for even longer than that. Fortunately, surgery isn’t your only option for skin rejuvenation. We offer several laser treatments that require no downtime. Come in for treatment and return to work immediately. 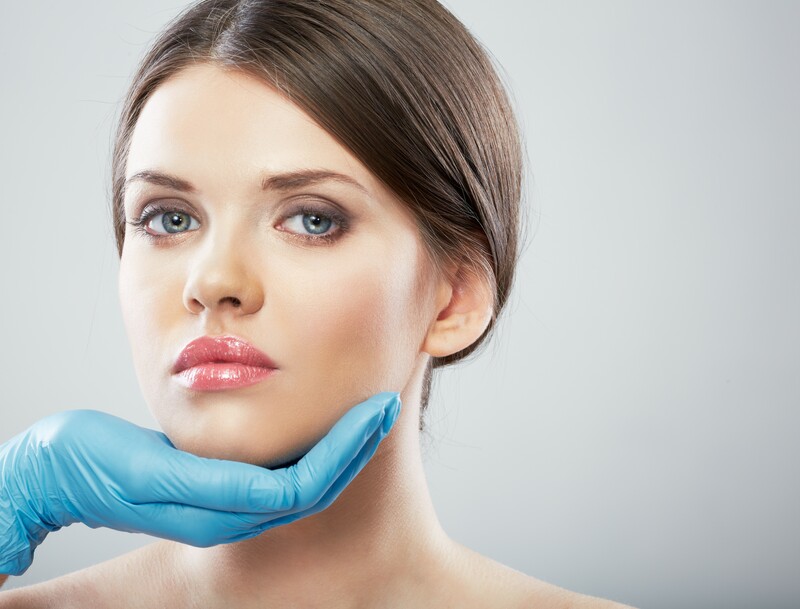 With the right combination of laser treatments and good skin care practices, you may be able to avoid the need for plastic surgery altogether. If you’ve got an hour, you have time to rejuvenate your look. How Can Laser Treatments Rejuvenate My Skin? Love your skin again with one of our laser treatments. We use several different laser options, specifically chosen for their ability to remove imperfections and smooth the skin without damaging healthy tissues. Powerful laser light penetrates deeply into the skin, targeting the damaged skin. As your skin heals, it will produce more collagen, an essential building block for healthy skin. One of our most popular laser treatments, the Viva Laser is a staff and patient favorite here at Natural Foundations. Is Viva right for you? Schedule a consultation and learn more about your options. Smooth your skin and eliminate those wrinkles with a laser treatment. With the Viva laser, you can enjoy smoother, healthier skin without downtime. Call today and learn more.